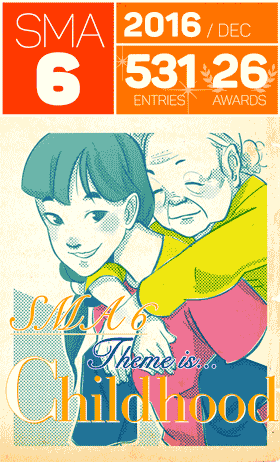 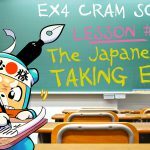 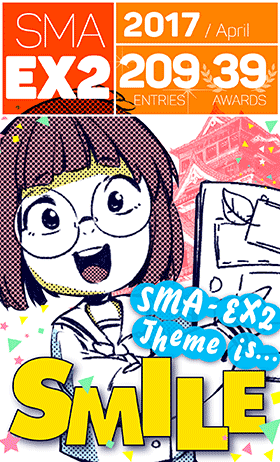 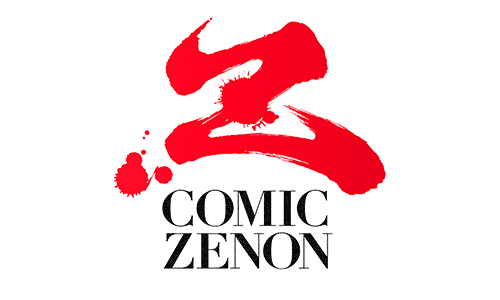 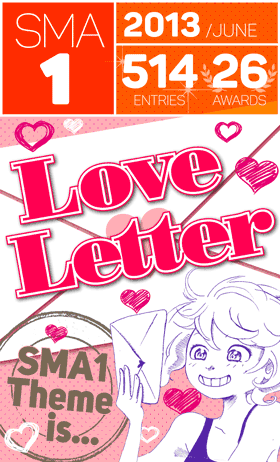 The deadline for the SILENT MANGA AUDITION® EX-3 Round is fast approaching, but you still have plenty of time to create and submit your WASAMON manga or illustration! 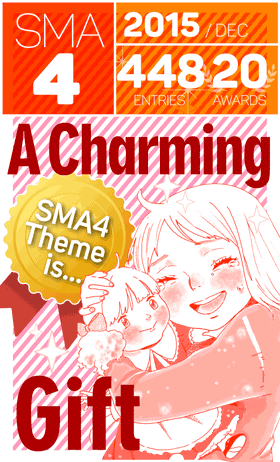 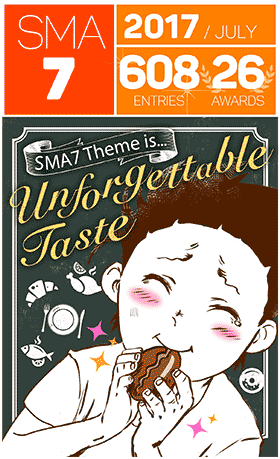 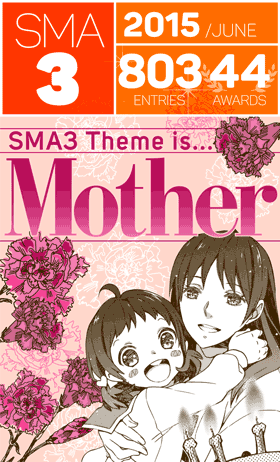 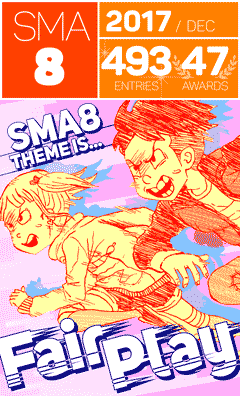 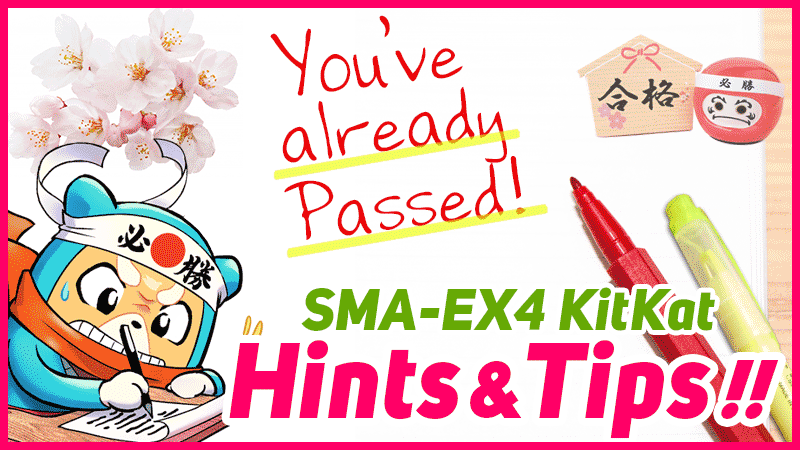 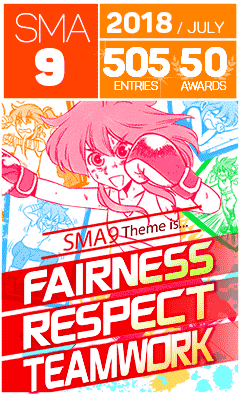 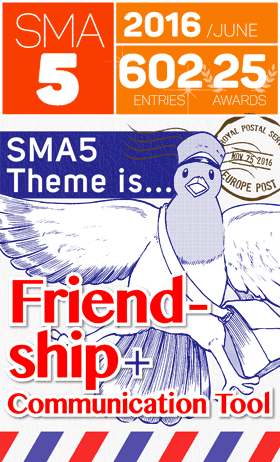 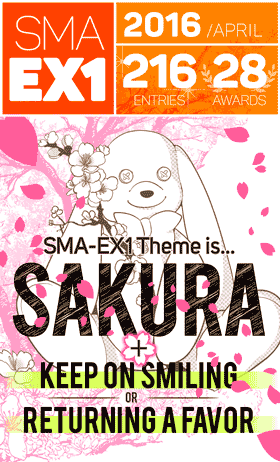 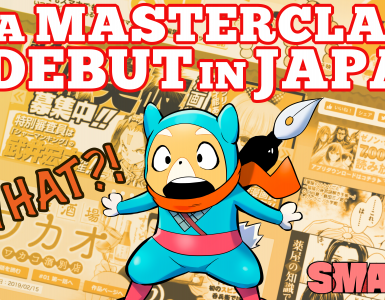 SMAC!’s third Kumamoto Extra Round to date, is all about embracing new and interesting ideas. 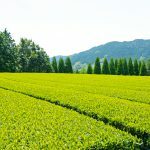 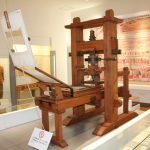 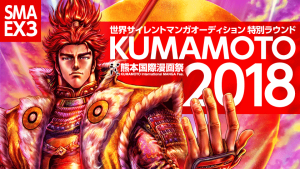 This trailblazing attitude towards innovation, an aspect the people of Kumamoto excel at, is called WASAMON and we want you to unleash your imagination and create a manga or illustration that captures this pioneering spirit. 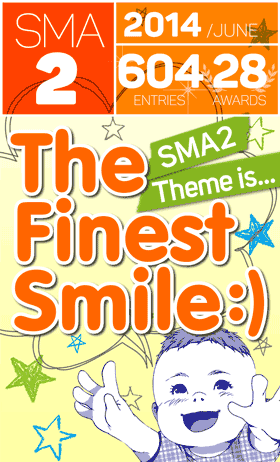 Not only are you in with a chance of winning cash prizes, you will also be offered the opportunity to become a member of our SMA MasterClass. 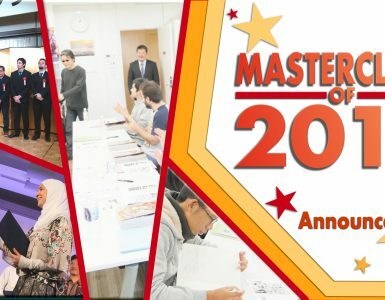 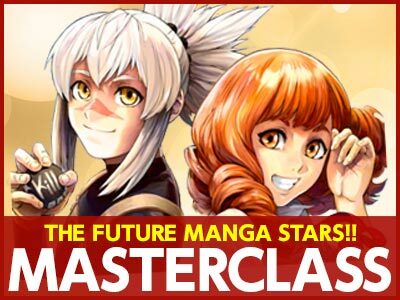 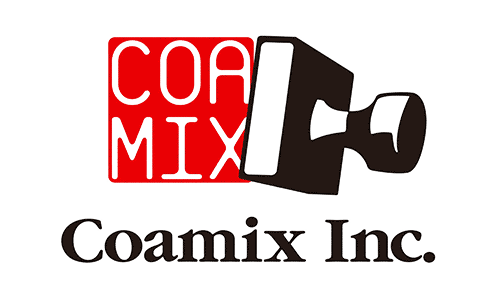 With experienced editorial support, manga commissions and exclusive trips to Japan, being a member of the MasterClass is one step closer on your journey to becoming a professional manga creator. 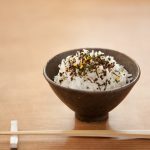 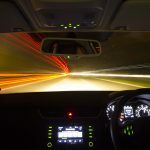 The benefits don’t stop there! 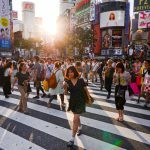 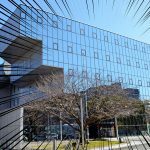 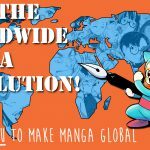 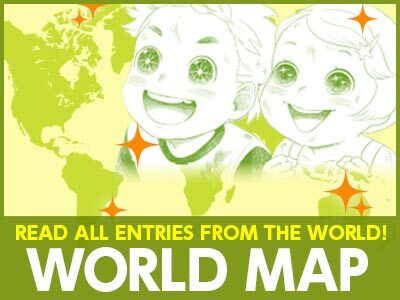 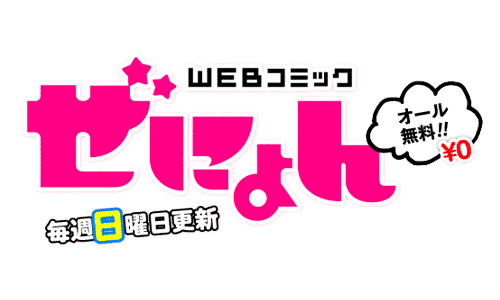 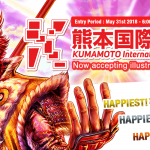 Your manga/illustration will be judged by some of the biggest names in manga, with selected works considered for display at the prestigious Kumamoto International Manga Festival! 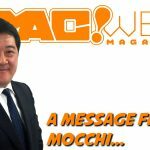 The SMAC! 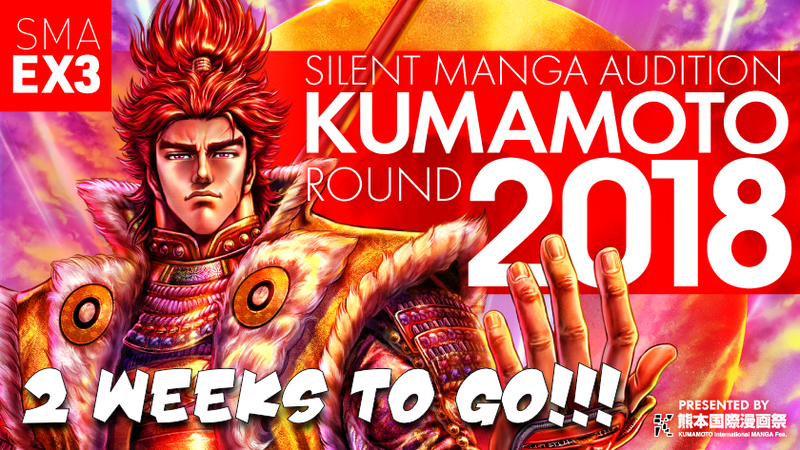 Editorial team, the people of Kumamoto, in fact, the entire world cannot wait to see your work! 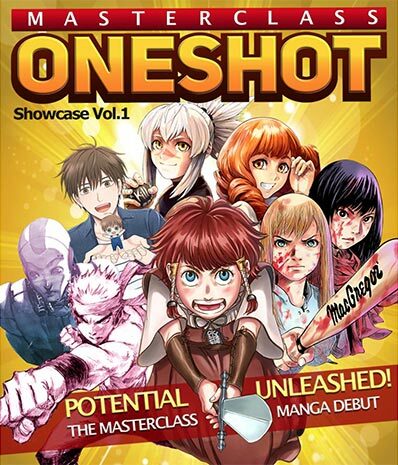 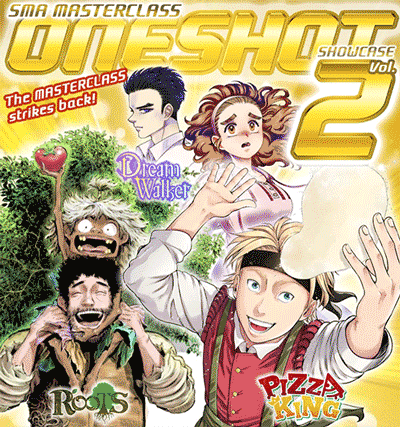 Masterclass One-shots Volume 1 in Japanese!